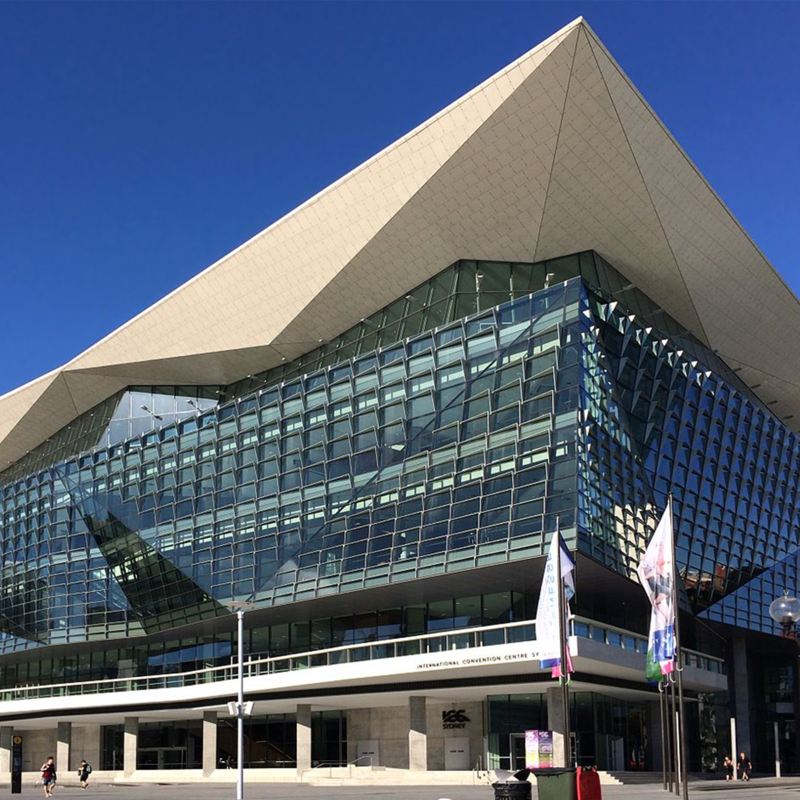 This October, Fenergo’s CLM experts will be showcasing our world-class software solutions at Sibos in Sydney, the world’s premier financial services event. Configuration Studio for the ultimate in self-sufficiency. On Monday, October 22nd, join us for our Open Theatre Discussion on How to Transform your Organization with Digital KYC & Client Lifecycle Management. Venue: Open Theatre 2, EL4_OT2. Schedule a meeting with our team to hear how our client banks are transforming their regulatory, onboarding and data management operations with Fenergo’s suite of Client Lifecycle Management solutions. 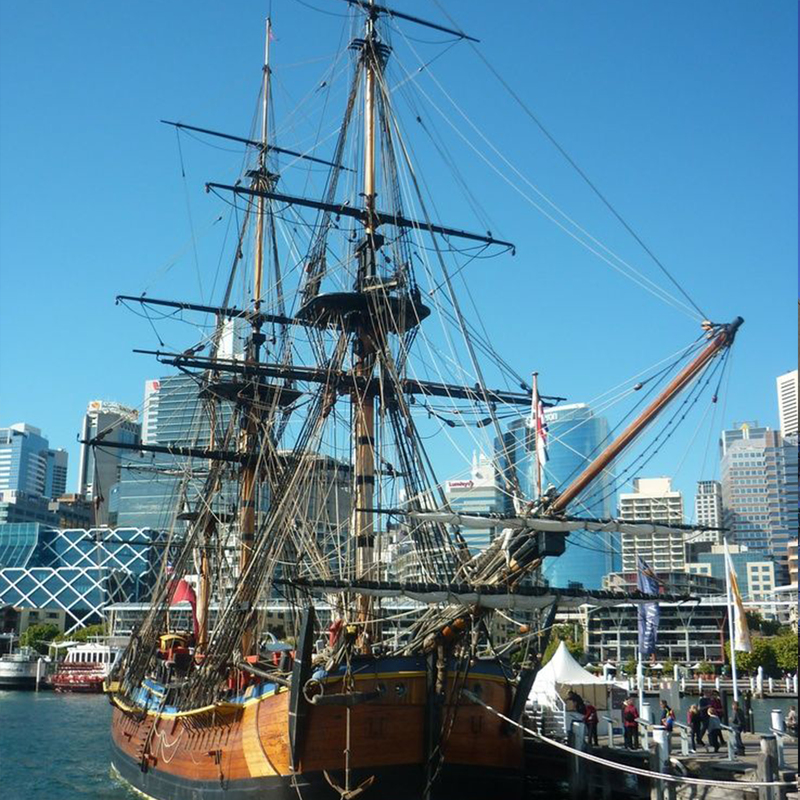 Fenergo will be proudly hosting a special Aussie-Irish Party on the HM Bark Endeavour, the replica ship that the world’s best explorer, Captain Cook, used to provide the first accurate map of the Pacific. Space is limited, so RSVP today. View the playback link from our recent where market-leading Chief Technology Officers (CTOs) outline the top industry technology trends that are radically changing the way they operate. They also share their expectations for this years' Sibos. 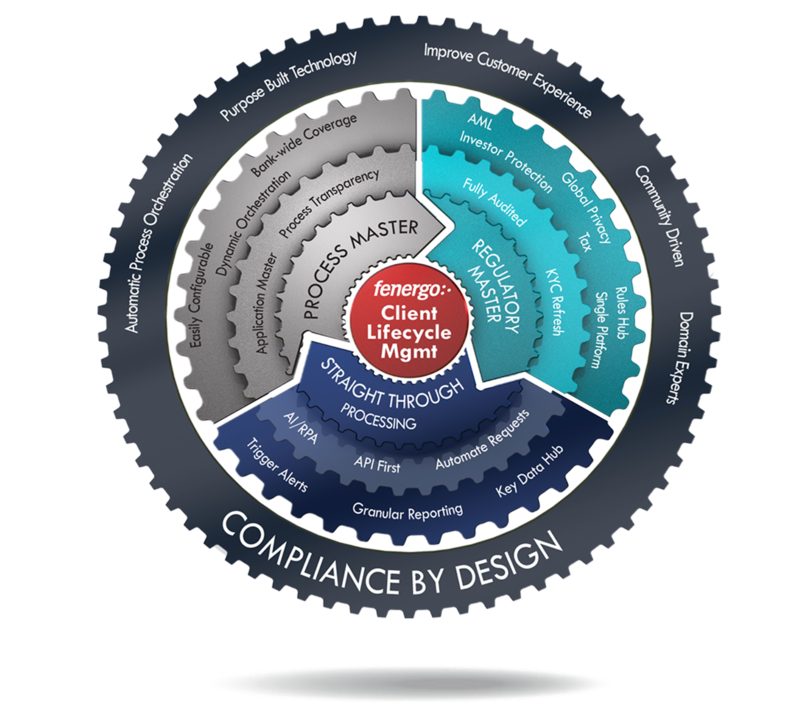 Fenergo CLM offers banks the ability to implement Compliance by Design, a systematic approach to integrating regulatory requirements into automated tasks and processes (BCG, 2017). Visit us at stand #M25, Level 4 and see the power that Fenergo CLM can deliver to your client onboarding, compliance and lifecycle management processes. To capture market and mind share, financial institutions are under more pressure than ever before to ensure a superior onboarding and lifecycle management service experience to their clients. Visit us at Sibos and see how Fenergo Client Lifecycle Management solution can re-imagine the Client Lifecycle Management experiences for financial institutions and their clients. Nam a mauris scelerisque, aliquam dolor nec, lobortis lacus. Ut scelerisque dui eget leo scelerisque semper. Nam a mauris scelerisque, aliquam dolor nec, lobortis lacus. Aliquam consectetur elit et tortor pharetra, at ultricies turpis pulvinar. Donec et metus iaculis, rhoncus tellus sit amet, porta libero. Vivamus vel rutrum leo. Maecenas id urna fermentum, viverra magna vitae, porttitor erat. Aliquam consectetur elit et tortor pharetra, at ultricies turpis pulvinar. Ut scelerisque dui eget leo scelerisque semper. Nam a mauris scelerisque, aliquam dolor nec, lobortis lacus. 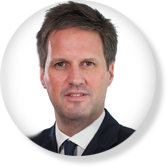 One of the key aspects of Fenergo's Client Lifecycle Management solution is the ability to implement Compliance by Design, a systematic approach to integrating regulatory requirements into automated tasks and processes. 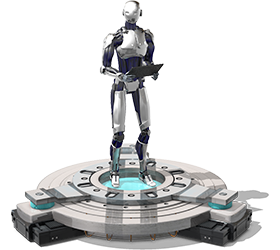 See first hand Fenergo's suite of robotics and artificial intelligences solutions designed to digitalize various Client Lifecycle Management processes to create increased efficiencies and reduce associated regulatory cost pressures. 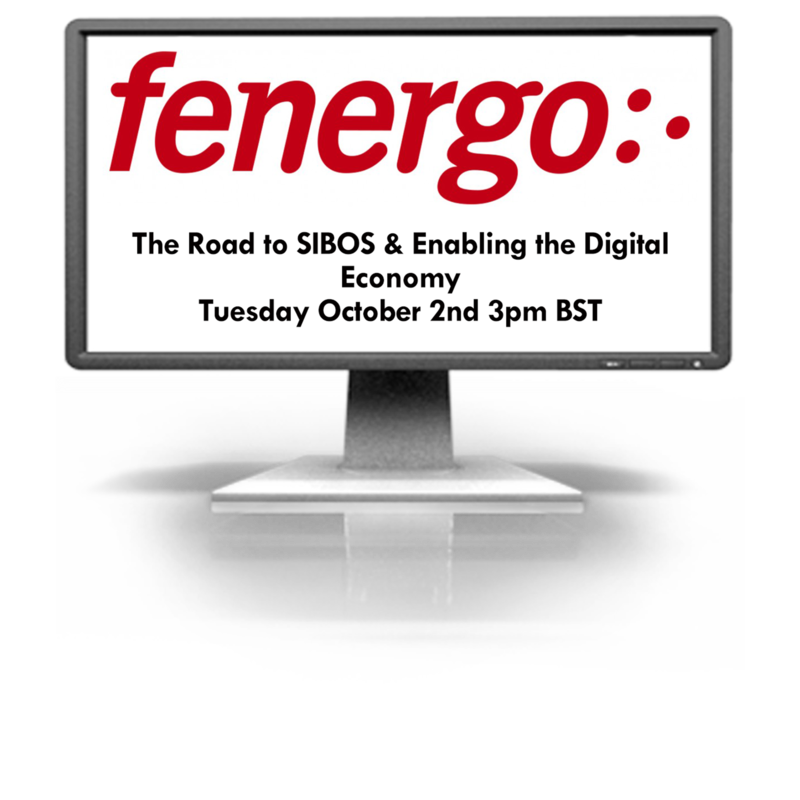 Speak to one of our regulatory experts at Sibos to learn more about Fenergo's Global Regulatory forum and our community-based approach encouraging collaboration and peer-to-peer engagement between all our clients.